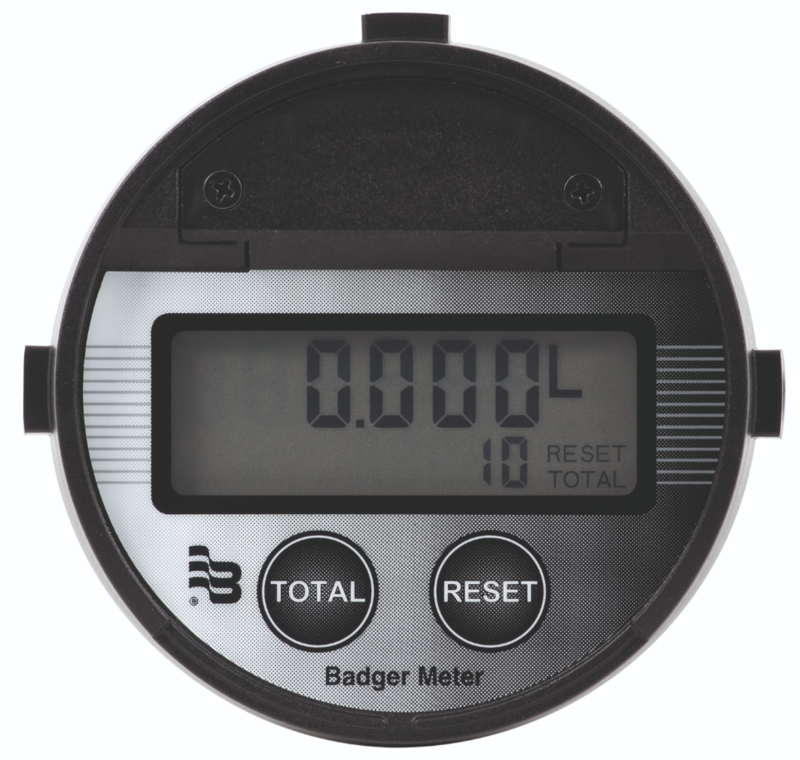 The ILR electronic flow measurement display from Badger Meter contains a micro processor board powered by a lithium battery. The intelligent software with integrated 9-point “Optiline” linearisation software enables highly precise flow metering. A large 6-digit LCD display clearly shows the measurement reading. Measurement units can be user selected and can be set to liters, pints, quarts or gallons. The display is equipped with an 11 digit, non-resettable totalizer and a 6 digit resettable totalizer. The display also provides a scalable pulse and 4-20 mA output. The ILR display can be mounted on oval gear, nutating disc or even turbine meters such as the VISION series, so it is well suited for use in many industrial processes. This entry was posted in Flow Meters on 17th July 2018 by Lee. Is your Flow meter delivering its best?